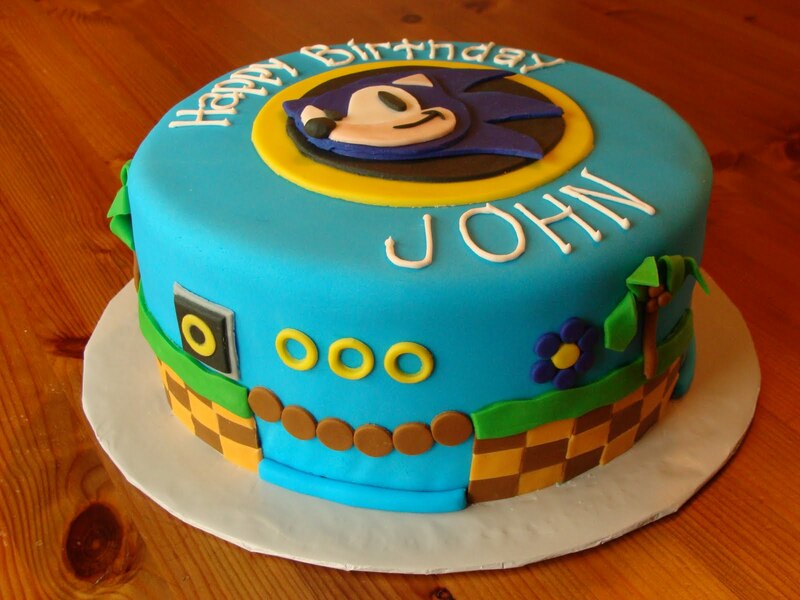 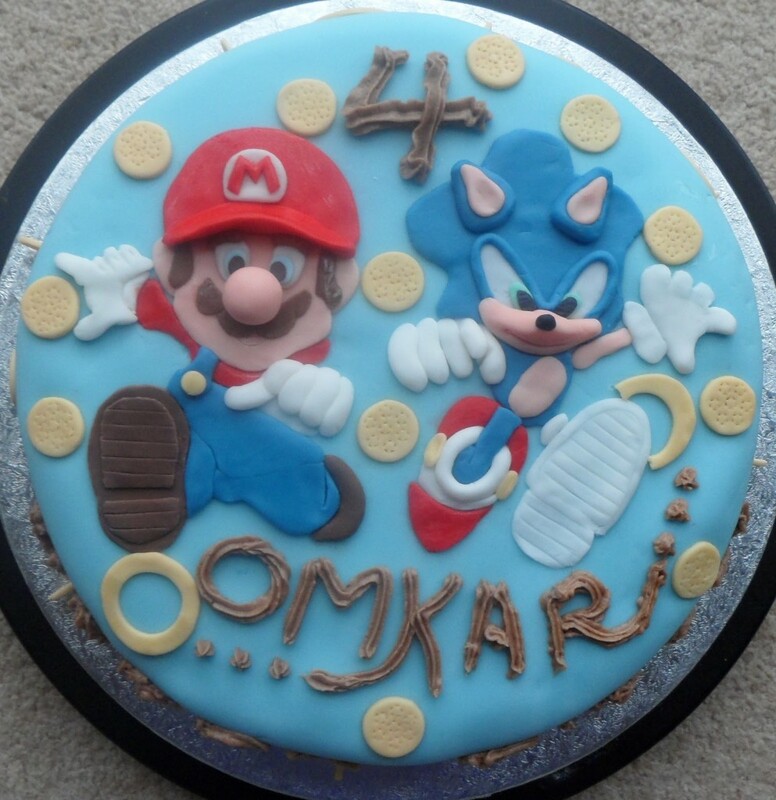 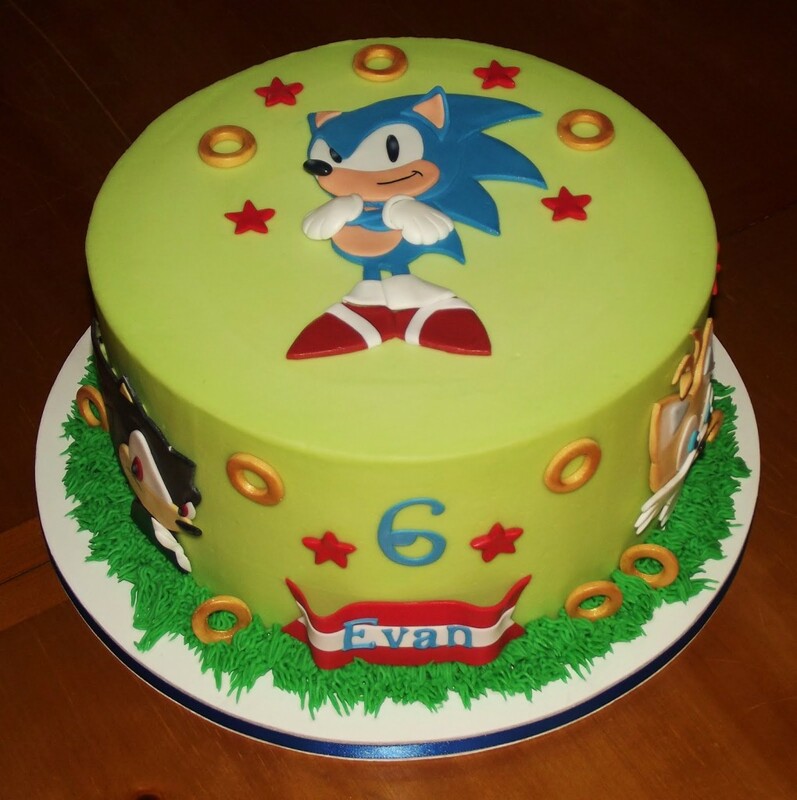 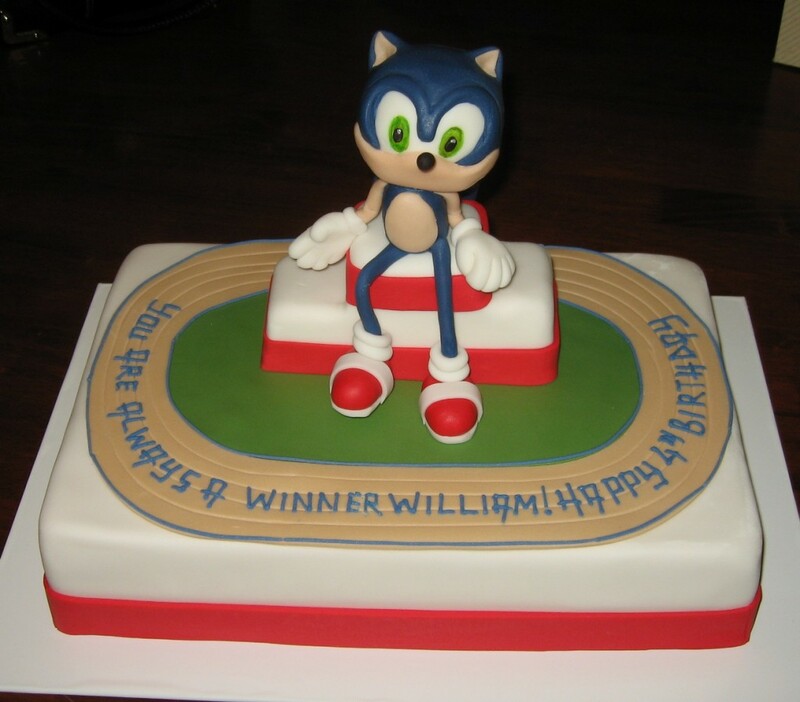 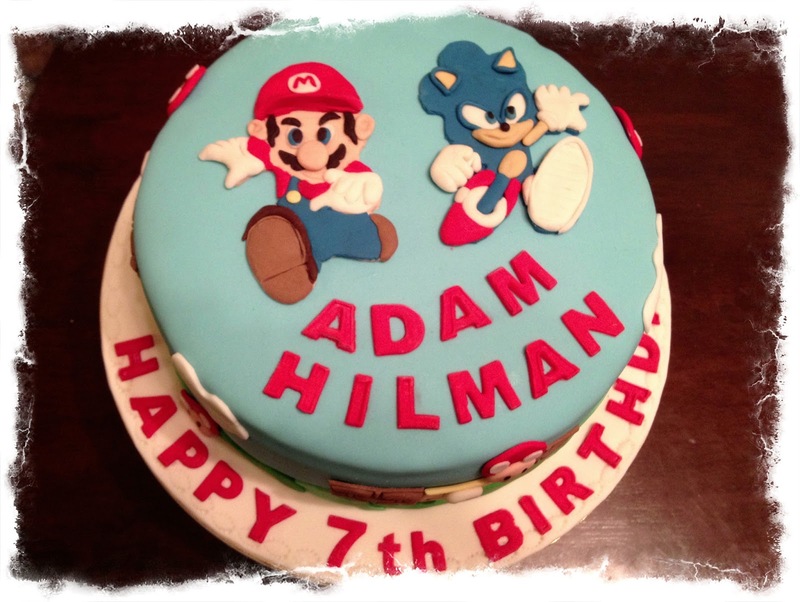 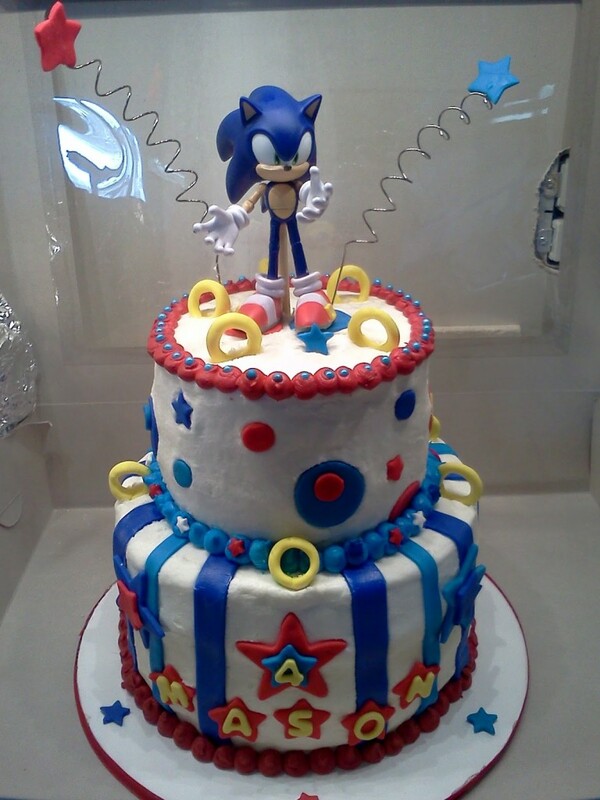 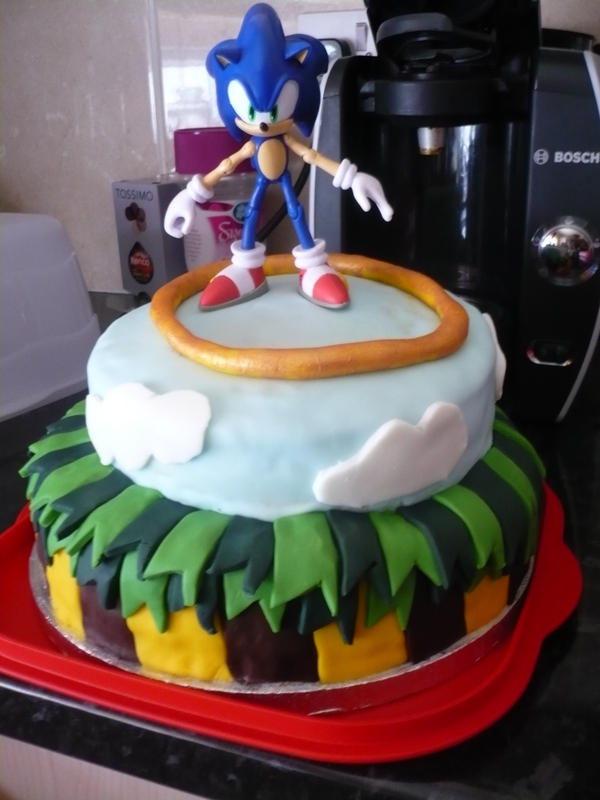 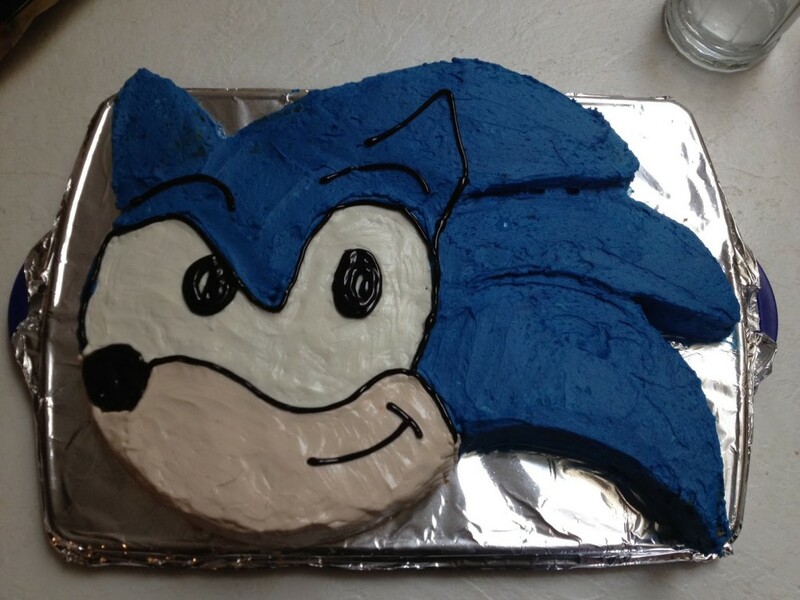 This popular protagonist of Sonic the Hedgehog series, being a hot favorite among children is seen sitting on most birthday cakes. 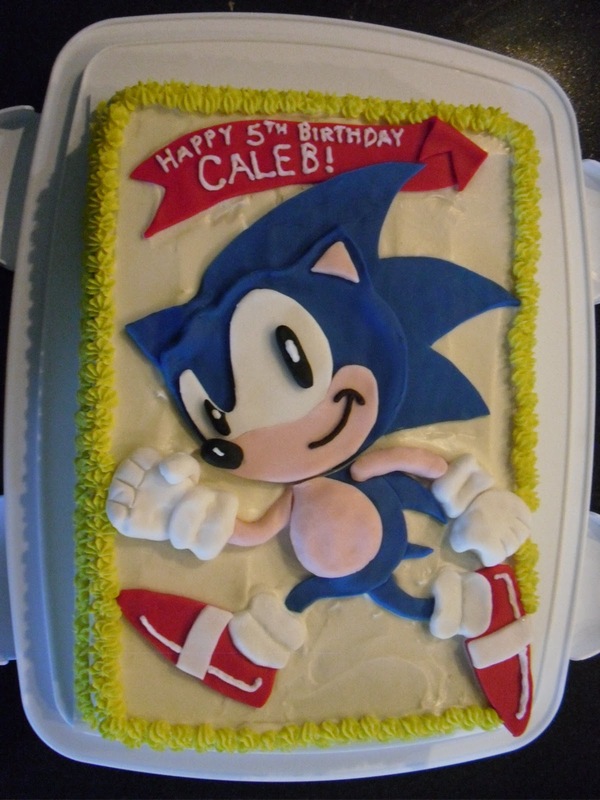 Decorate his white and blue face on a flat flavored cake or make him stand tall on a three tiered well decorated frosted cake. You may add creativity by showing Sonic chasing his enemy. 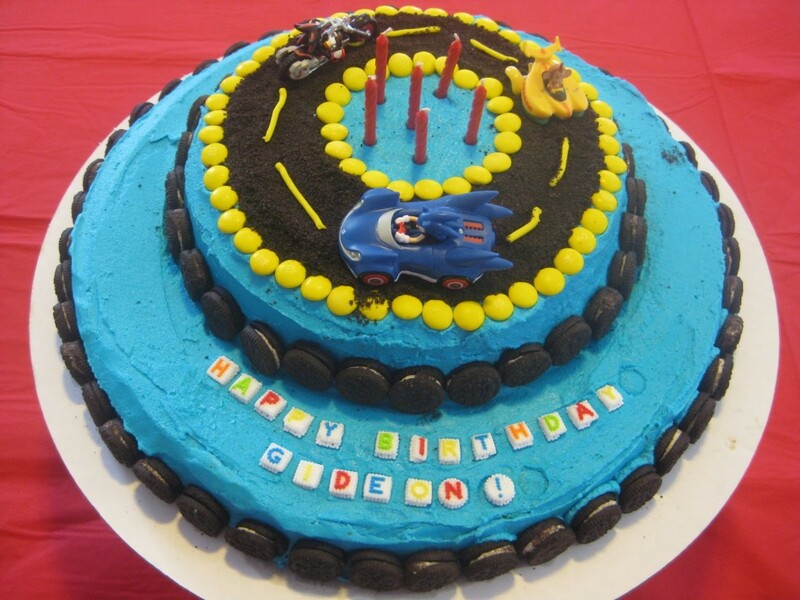 Choose the color according to the theme along with a proper icing. 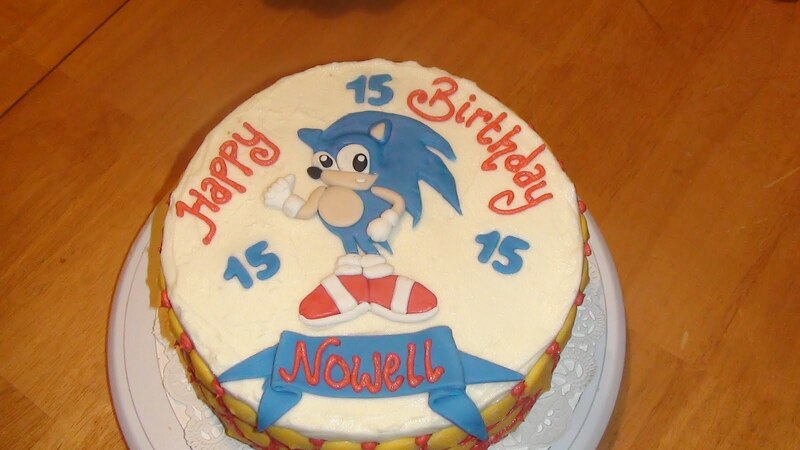 Write a touching message around Sonic, hoping your little one to attain the speed and presence of mind of the hedgehog. 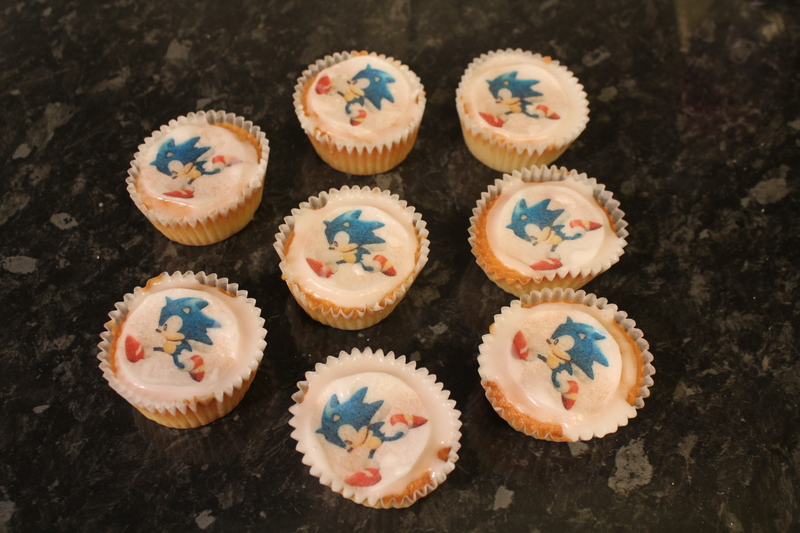 Make interesting cup cakes displaying Sonic on top to entertain the guests.